There is nothing in the world like embarking on a cruise ship for a week long vacation. However, some passengers seem to forget that they are sharing the ship for the week with several thousand fellow cruisers. Here are 10 ways to be the most disliked passenger on a cruise. 1. Grabbing food from the buffet with your bare hands – No matter how much you are tempted, you should NEVER grab food with your bare hands from the buffet. Norovirus and other illnesses are real threats not only on cruise ships, but anywhere a large amount of people are confined in a small area. Our advice? Wash your hands and always use the tongs. 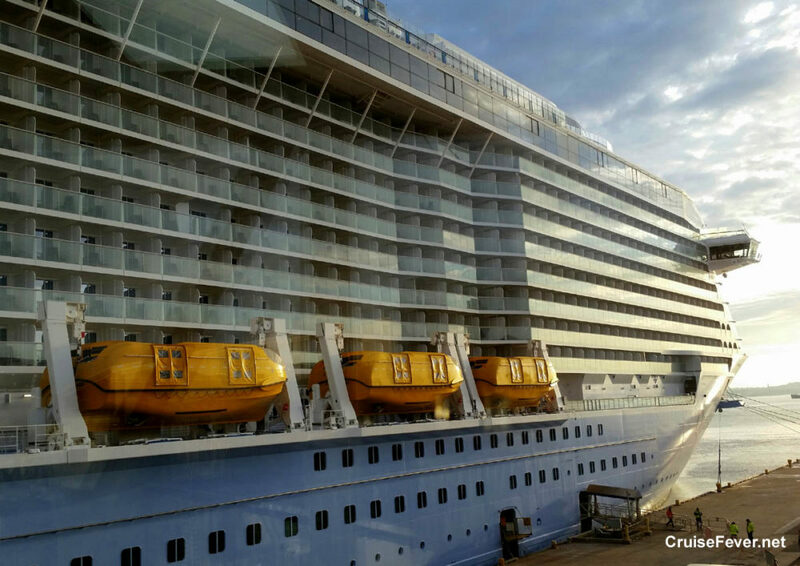 The post 10 Ways to be the Most Disliked Passenger at Sea appeared first on Cruise Fever.